The Porsche Team has used this weekend’s official test, “The Roar before the Rolex 24”, to setup the new 911 RSR for its race debut at the IMSA SportsCar Championship. At the Night of Champions motorsport gala in Weissach, Porsche has announced the new driver lineup for the 2017 season – and some other news. 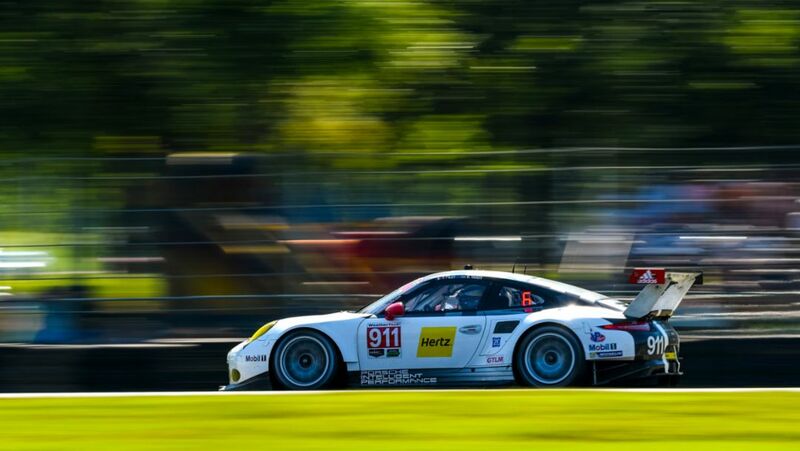 At Petit Le Mans on the storied Road Atlanta racetrack, a difficult season for Porsche in the IMSA SportsCar Championship has come to an end. The race at a glance. 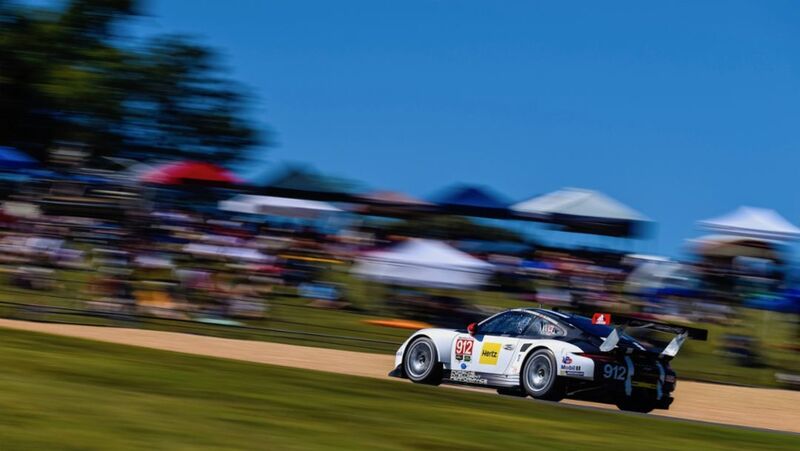 The Petit Le Mans race not only signifies the end of an exciting racing season. The finale of the IMSA SportsCar Championship also marks the end of an era: The race will be the last one of the Porsche 911 RSR in its current configuration. 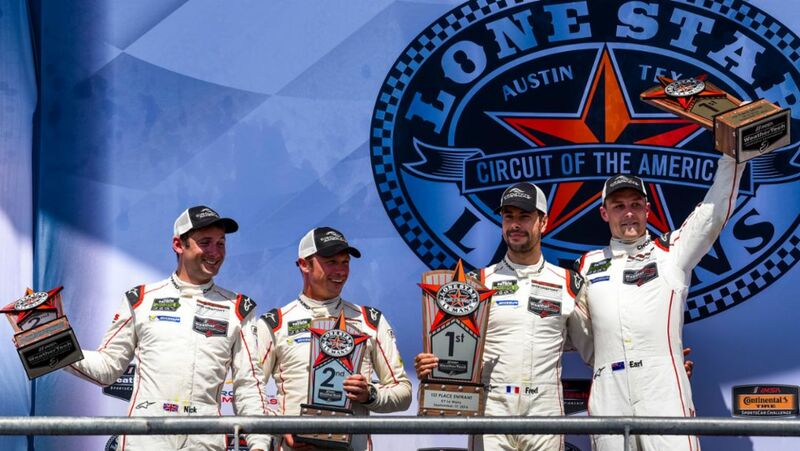 Successful fiery battle for Porsche: At the Circuit of the Americas in Austin, Earl Bamber and Frédéric Makowiecki have won the penultimate GTLM race of the IMSA SportsCar Championship. Patrick Pilet and Nick Tandy clinched second. 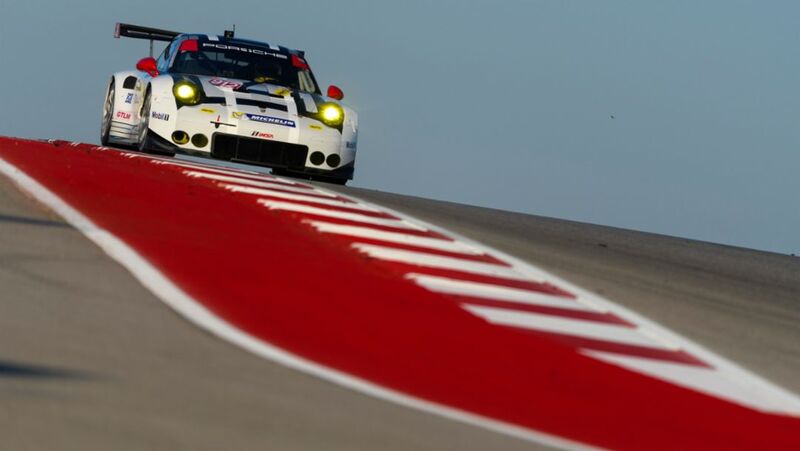 The tenth and penultimate round of the IMSA SportsCar Championship will be contested on the Grand Prix circuit on 17 September with the Porsche North America works team fielding a pair of 911 RSR. 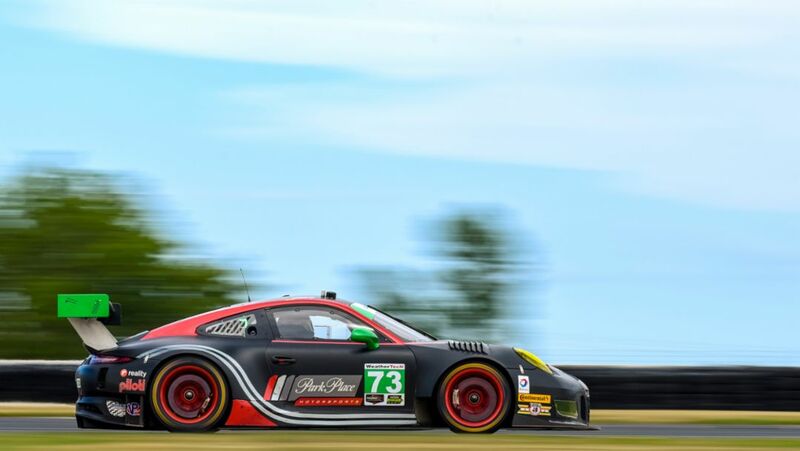 On the storied Road America racetrack at Elkhart Lake in the US state of Wisconsin, the new 911 GT3 R has scored second place in the GTD class at round eight of the IMSA SportsCar Championship.